sailboat. : Five Things I Love Friday 013. 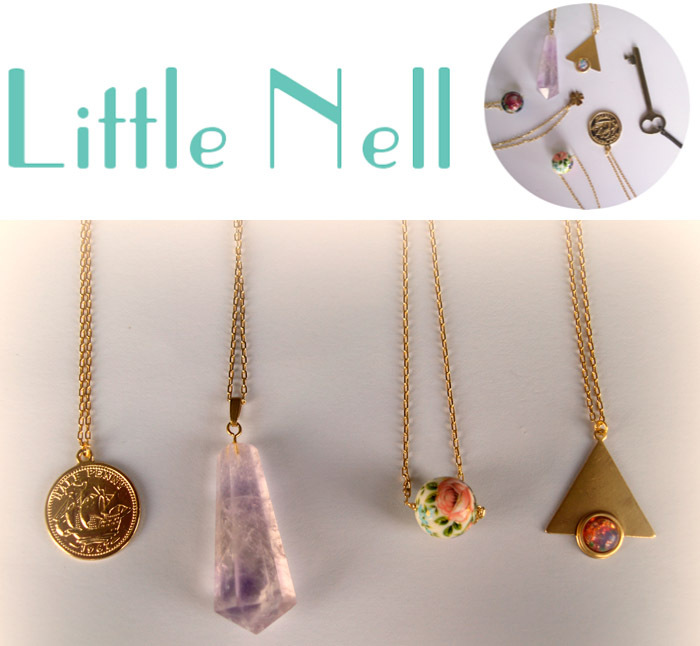 Little Nell is the most wonderful online jewellery shop that I discovered after the lovely lady behind it, Penny Amey, offered Sailboat readers the chance to win a £15 spend, which is just wonderful of her! I’ve fallen in love with all of her pieces especially the little gold half penny necklace which I need in my life very soon and I know that there’s something for absolutely everyone on her website. If you’d like to enter the Little Nell giveaway then you can do so here & it’s open until the 11th of July! Two. 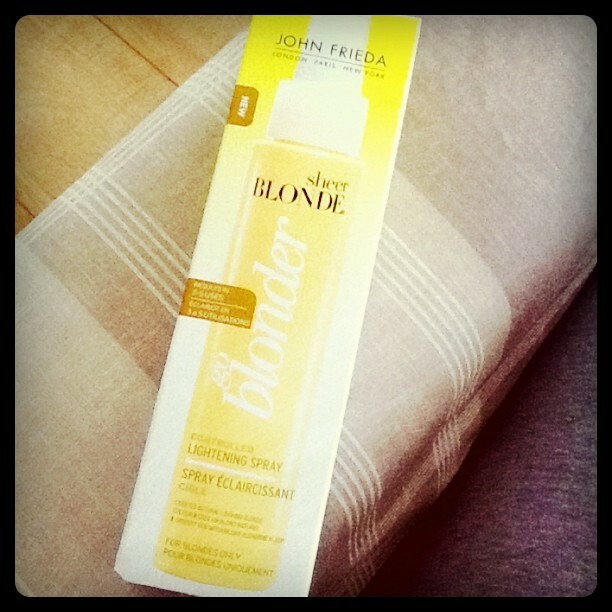 John Frieda Go Blonder Lightening Spray. The first couple of times I used this I really didn’t see much of a difference and to be honest, I wasn’t expecting much at all. But after using it 6 or 7 times I’ve seen a huge difference in my hair & I’m really very impressed. I’m naturally blonde & when I was small I had really white blonde hair that I now miss very much. Over the years my hair has darkened and in recent weeks it had started to look super dull and lifeless. My hair now has been lifted by at least a couple of shades and it looks healthier and just much, much nicer than before. This is probably the best £7 I’ve ever spent on a hair product & I’d really recommend it! Keep in mind the instructions say that it’s only meant for blonde hair, so use with caution if you have darker locks! Over the years my mum took me on lots of day trips to everywhere imaginable! We visited lots of zoos, country houses & castles and although I some of them I can’t remember in much detail, I know I always had an amazing time when I was there. 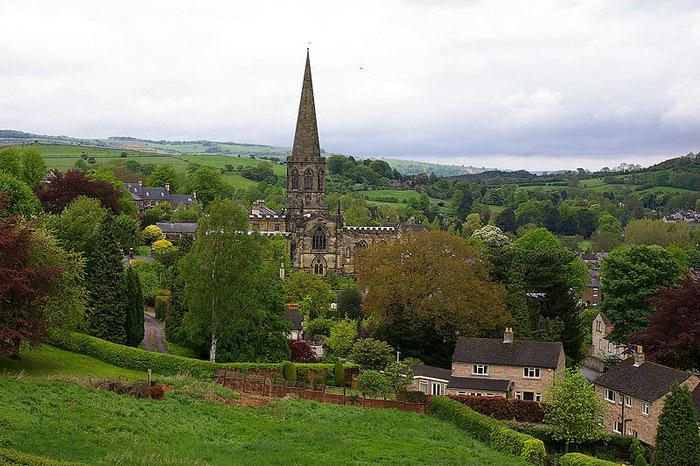 Going on a little day trip to Chesterfield & Bakewell this week has reignited my love of visiting new places! That’s something I’m already looking forward to doing in the future if I ever have children because I know how exciting it was for me when I first visited Monkey World or how magical it was when I visited a castle, that always featured so prominently in the stories I loved, for the first time. Bakewell is a tiny town in the Derbyshire Dales that is so ridiculously adorable I never want to leave! I love sitting by the river watching all the ducks and munching away on a super yummy Bakewell pudding! Five. Ice Pops & Calippo's! I don't think there’s any particular reason why I love them, I just do & I have ever since I was really small! The blue ice pops are always my favourite, blue things always seem to taste the best to me and if they made blue calippo's I'd pretty much be in ice lolly heaven! 1. Dreams that Glitter xoxo. 2. Style by Sophia. 3. Sitting Pretty. What have you loved this week? Don't forget to link your favourite blogs in the comments below! I love your "5 blogs I love Friday" posts- I've come across so many wonderful bloggers that way! Could I link some fellow greek bloggers, as well? @cbs5861 - thank you for those links, I'll check them all out for sure! @Emily - it really is so beautiful! @Caz - me too! I always got them from the ice cream van! Yummy! Awwww thank you for the mention my lovely, you're a sweety. I love this post. Bakewell looks adorable :). What a fun list! You and your man are adorable. LOVE the necklaces so unique and pretty! Little Nell has absolutely beautiful things. I feel quite drawn to the aztec pendants. Awww I love day trips to places, when I was younger I went on heaps instead of going on holidays! I love little Nell's jewellery, I find it really hard to find other jewellery designers I love and would wear but her stuff is really great. 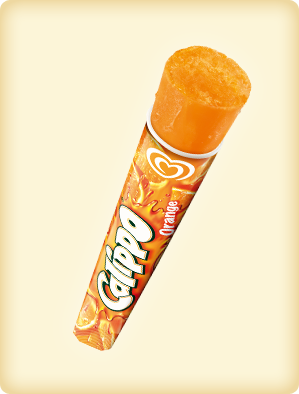 Mmm I could do with a Calippo right about now! Thanks for the shout out :o) You'll make me blush!